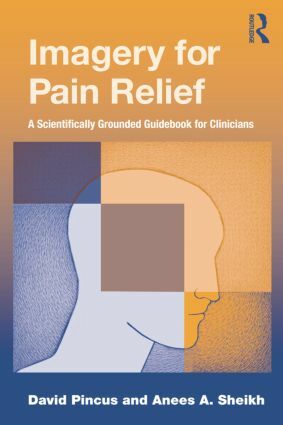 Imagery for Pain Relief, the first book of its kind, familiarizes the reader with basic scientific information about pain and mental imagery and shows why imagery is a valuable tool for pain management. Scientifically grounded and easy-to-read, it provides readers with a wealth of practical information, including imagery techniques that have been successfully used in the past. This is a useful text not only for physicians and clinical psychologists, but also for counselors, social workers, nurses, and graduate students in all health related fields, including sports medicine. Imagery for Pain Relief: How Does It Work?